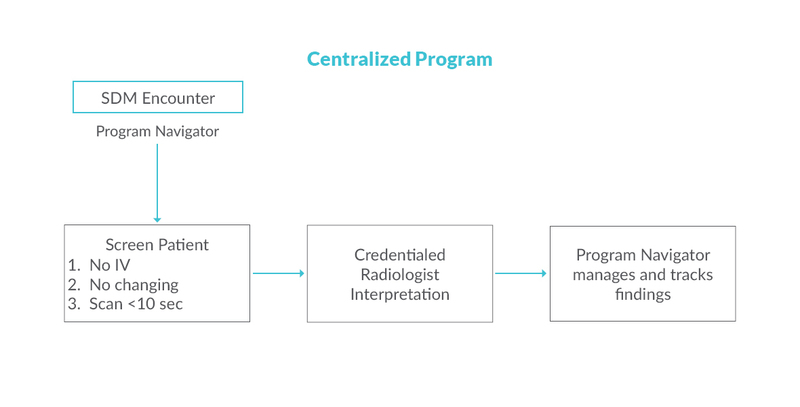 The structure of each LCS program will depend on available resources, the type of institution and practice, and the skills and interests of the individual providers. 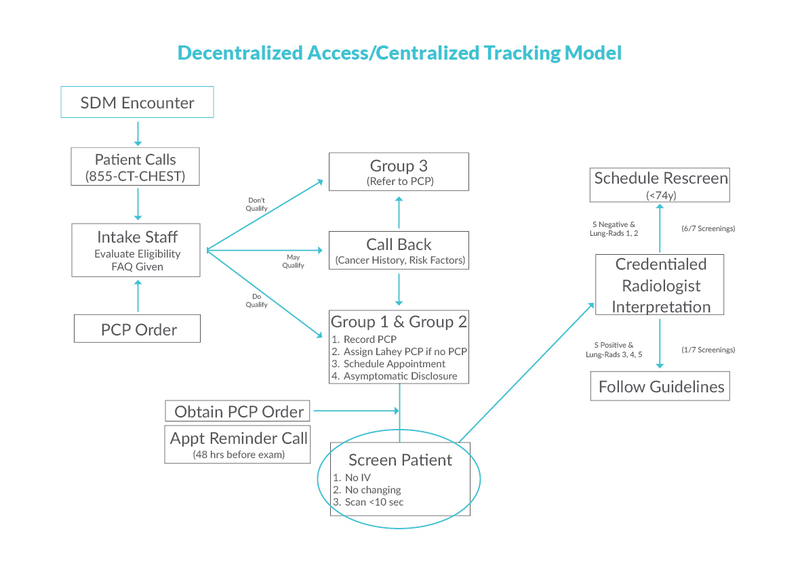 Often new LCS programs will build upon or arise from pre-existing multidisciplinary lung cancer clinics and/or tumor boards. Most LCS programs fit within one of three general categories. 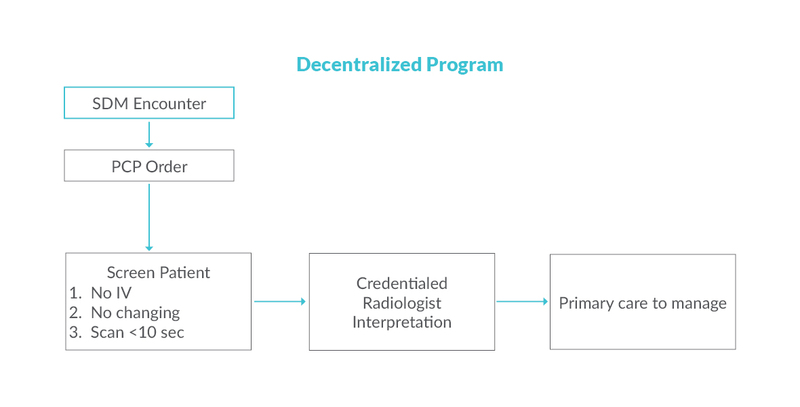 In between the extremes of a completely centralized and a completely decentralized program are many examples of hybrid LCS programs with some centralized processes and other aspects decentralized, i.e., deferred to the primary care provider. Please refer to the panel profiles and organizational structure.